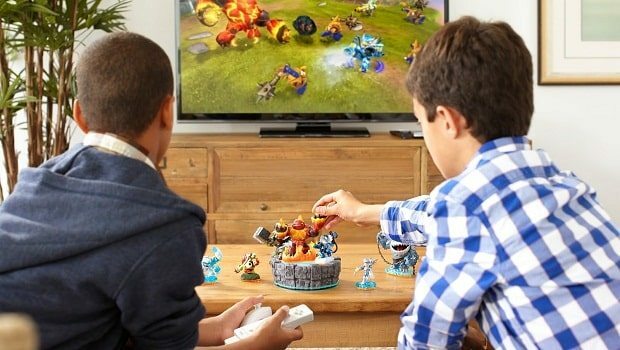 Skylanders Giants generated sales of more than $195 million across North America throughout 2012, Activision have announced. This has allowed the franchise to surpass $500 million in revenue across the country, with both Skylanders Giants and Skylanders Spyro’s Adventure figures outselling other action figure lines in the toy category. “Just a year ago, the concept of bringing toys to life in a virtual world was an untested play pattern that Activision and Toys For Bob believed in. Now the category has been established in the market and embraced by parents and kids everywhere,” comments Joshua Taub, Activision Publishing’s vice president of product management.